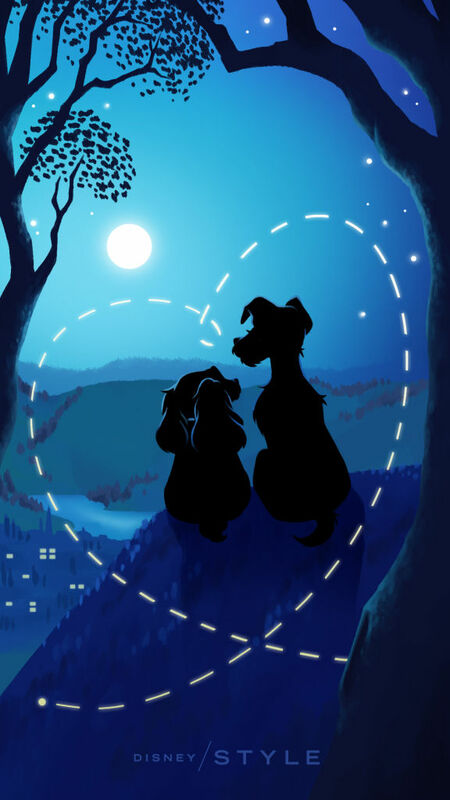 Disney Valentine’s siku Phone karatasi za kupamba ukuta. Disney. HD Wallpaper and background images in the Disney club tagged: photo lady and the tramp disney 1955 animated film.